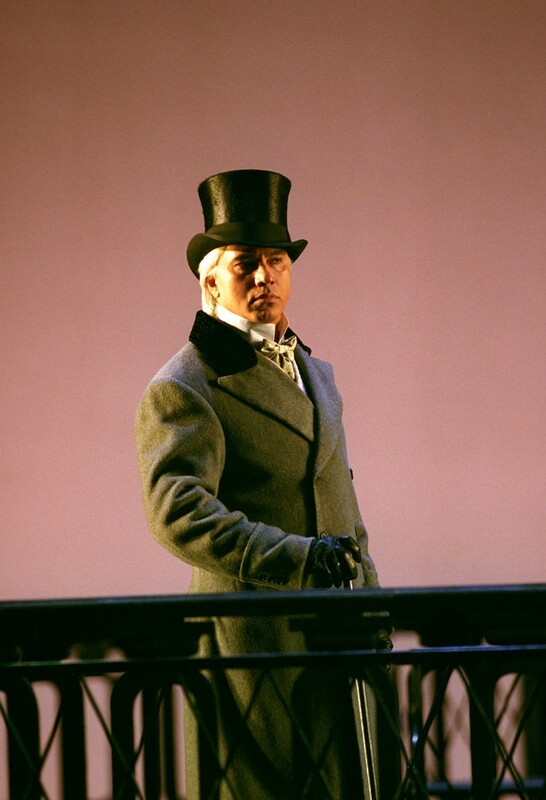 Teatro alla Scala has learnt with profound sorrow of the loss, after a long illness, of the baritone Dmitri Hvorostovsky. Born in Krasnoyarsk in 1962, Hvorostovsky was one of the most esteemed voices and one of the most charismatic interpreters of the last decades in a repertoire ranging from Verdi to Tchaikovsky and Mussorgsky. 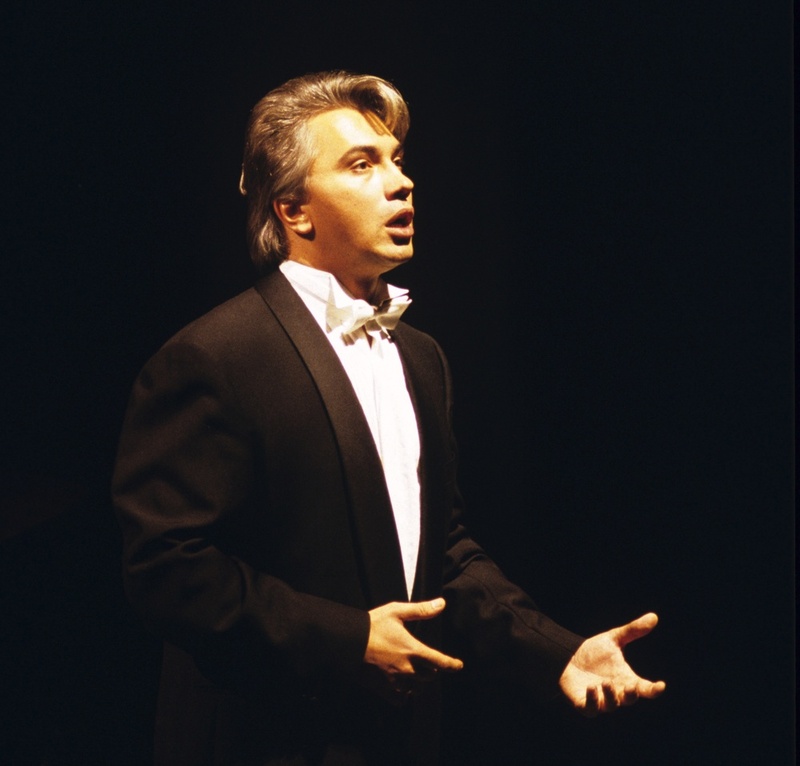 At La Scala he debuted in 1992 with a recital entirely dedicated to Russian composers. 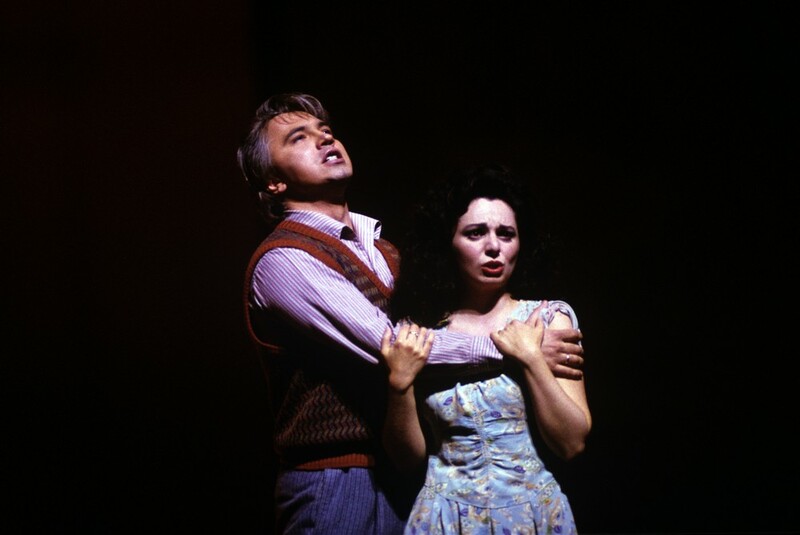 He returned in 1993 as Silvio in Pagliacci, conducted by Riccardo Muti, and in 2005 as Prince Yeletsky in the Queen of Spades directed by Yuri Temirkanov. The world of music loses with him one of his most beloved and respected figures. Hvorostovsky was born in Siberia, and sang in a heavy metal band before training as a classical singer and eventually winning the opera section of BBC’s Cardiff Singer of the World in 1989 which launched his international career. He was diagnosed with brain cancer two-and-a-half years ago. Truly heartbreaking, and it is terribly sad to think that his parents are seeing their child die.